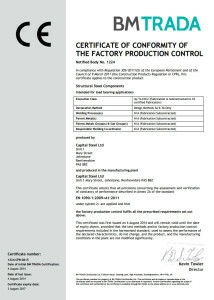 under system 2+ are applied and that the factory production control fulfils all the prescribed requirements set out above. 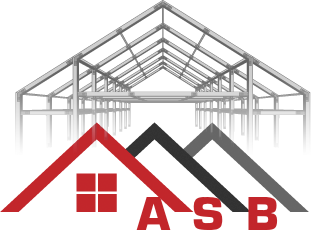 the declared characteristics, do not change, and the product, and the manufacturing conditions in the plant are not modified significantly. 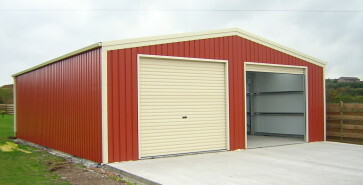 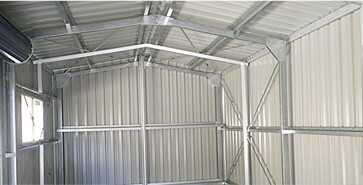 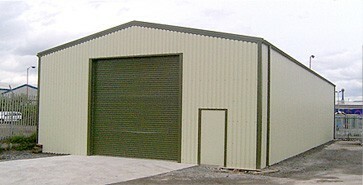 We are one of the main suppliers for Capital Steel Buildings for the Glasgow area.